Today NaNoWriMo begins and millions (I am hoping for millions) of writers are embarking on a 30-day journey to give life to a new novel or to continue with one that they’ve been laboring with for months. Now, if you don’t know what NaNoWriMo is, it is National Novel Writing Month, which begins on November 1st until the 30th of every year, encouraging writers around the world to write 50k words in 30 days! The commitment is a noble and grand one, one that I encourage you to take part in, if not this November then maybe the next 30-day month that comes along. I will be happily continuing with working on my WIP, DISIUS 9. If you don’t already know, Disius 9 is my attempt at writing a novel in 365 days, born from a creative writing prompt I created earlier this year, with a list of 365 words, and suggested daily word count, to help other writers along. To find out more about this prompt, read “New Year, New Chapters, New Novel in 365 Days: Novel Writing Challenge 2017,” found on my sister-site www.icameforthesoup.com. As it stands, this lady is months behind on her writing progress with this piece. I confess that I took a lot of time working on NEXUS GATE 4037 as well as creating my first FREE ONLINE COURSE for creatives during the months that Disius 9 sat idle. Those things grouped together with capturing newer story ideas before they escaped my imagination and I find myself still in the word list for June…don’t judge me…love me. With that being the case, I have decided to dedicate this month of NaNoWriMo to playing creative catchup with Disius 9. If you haven’t read any of this WIP you can do so by following this LINK. 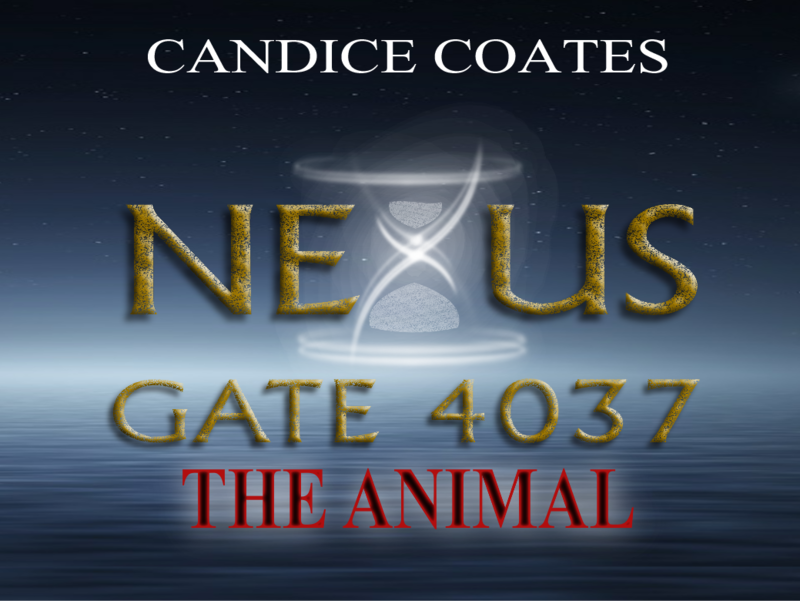 In other news, Nexus Gate 4037 is right on schedule with things and should be ready for publication come Winter 2018. Teaser chapters will be available this month just to wet your reading appetites. Be sure to stop back for more updates in the future! AND if you need a little bit of encouragement to help get you started with NaNoWriMo, you can find some at http://www.icameforthesoup.com, with the 5 articles all about how to tackle this writing adventure!